“I’ve got a great idea! We’ll add Fried Chicken to our menu.” The client was a fast food burger chain who wanted to grow their dinner business. “Can you cook fried chicken with your current equipment?” we asked. Within a couple of years the fried chicken was abandoned and the chain sold shortly thereafter. They had lost their strategic vision and a unique competitive position. This was a perfect example of ‘tactics looking for a strategy’. 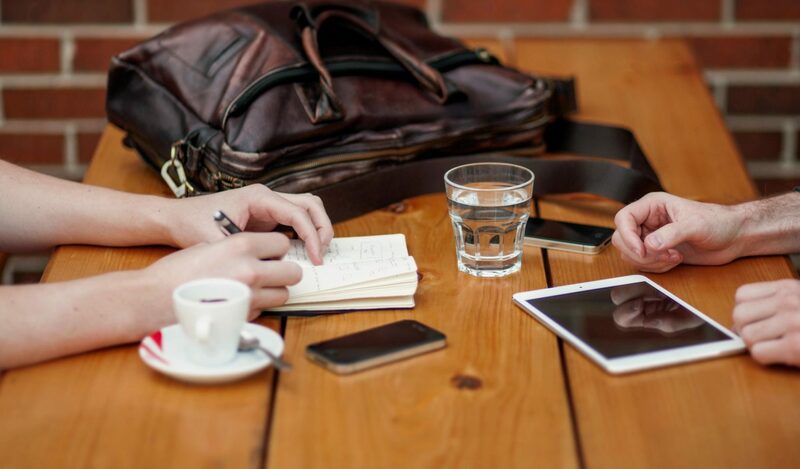 We offer free initial meetings to assist new entrepreneurs looking to start/grow a business. A common pattern seen is a person who has lots of energy, has several ideas and tries to use shear force of will to achieve business success. While I am in awe of the calories expended by these folks, it pains me to see the impact of such wasted efforts, and funds. The commonality is having only a vague goal (not refined, targeted, measurable and above all-Consumer relevant). And most importantly, the lack of a viable strategy to get there. Usually they have a dream, but definitely not a plan. This is the classic “Tactics Looking for a Strategy” scenario. 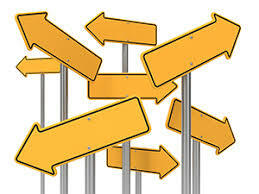 Lots of ideas, lots of action, lots of different directions. Most often the tactics have some merit, but seem to be in conflict or at least divergent. Money is spent, time and effort expended with little return toward the business goal. Our mantra at Boost Business is Work Smarter, Not Harder! Define your opportunities, set goals that will activate the opportunities identified. Then determine the strategies that will drive you to achieve your goals. This way your superfragilistic ideas (tactics) can be checked against your strategic plan to make sure they are driving success to your goal. Small businesses especially, cannot waste limited funds driving down dead ends. Smart, focused and creative is the formula for marketing success. Defining your strategic vision is vital to help you stay focused, certifying that your creative ideas maintain alignment to your business goals. Want to think out of the box? Through ideas against the wall, break the paradigm? Awesome!!! Then measure against your original goals and strategies. Some times it’s ok to “chicken – out”. When all you have is a hodgepodge of actions that don’t all work toward the strategic plan? “Tactics Looking for a Strategy”.